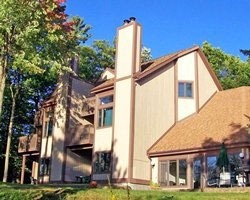 Discover the tranquil beauty and four-season sporting opportunities of Wisconsin's northern lakes region at *The Pointe Resort and Club*. A 6,000-acre chain of lakes dominates the area's landscape, creating a haven for boating and fishing enthusiasts. 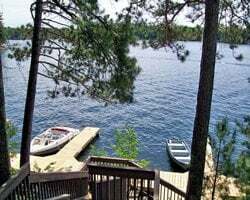 Lake Minocqua, just outside your door, is waiting for you to try your skills at sailing, waterskiing, fishing, windsurfing, and scuba diving. Floating week ( October 11th - May 16th ) each year! Buyer receives complimentary closing credit, inquire for details. Just Reduced! Annual floating white season week in scenic Wisconsin! Owner has 3 other ads buy all 4 for $10,000!